In this paper we investigate the incorporation of information about the users’ personality into a number of collaborative filtering methods, aiming to address situations of user preference scarcity. Through empirical experiments on a multi-domain dataset obtained from Facebook, we show that the proposed personality-aware collaborative filtering methods effectively –and consistently in the studied domains– increase recommendation performance, in terms of both precision and recall. 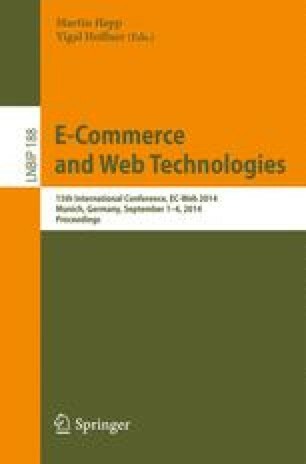 We also present an analysis of relationships existing between user preferences and personality for the different domains, considering the users’ gender and age.